Enjoy a satisfying meal at FiRE + iCE Bar and Grill serving guests of Marriott's Timber Lodge. Wrap up your day with a drink at the bar/lounge. Make yourself at home in one of the 63 air-conditioned rooms featuring refrigerators and microwaves. Complimentary wireless Internet access keeps you connected, and cable programming is available for your entertainment. Private bathrooms with shower/tub combinations feature complimentary toiletries and hair dryers. Conveniences include blackout drapes/curtains, as well as phones with free local calls. 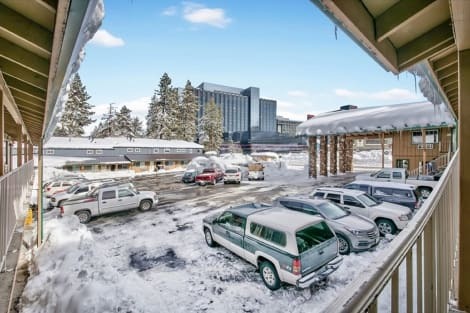 This comfortable hotel can be found in South Lake Tahoe. Alpine Inn & Spa guarantees a quiet stay as it counts with just 15 accommodation units. Pets are not permitted on the premises. Be sure to enjoy recreational amenities, including an outdoor pool, an indoor pool, and a fitness center. Additional amenities at this condominium resort include complimentary wireless Internet access, gift shops/newsstands, and a fireplace in the lobby. 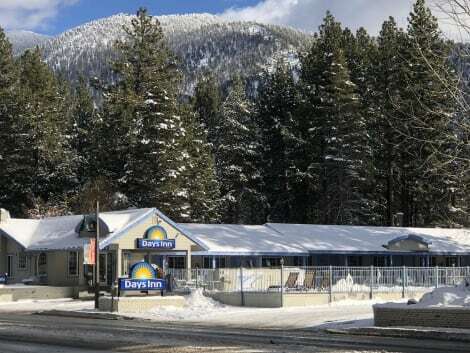 lastminute.com has a fantastic range of hotels in South Lake Tahoe, with everything from cheap hotels to luxurious five star accommodation available. 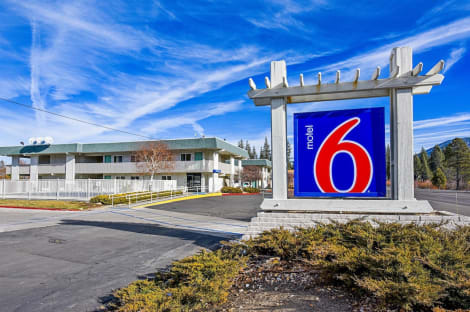 We like to live up to our last minute name so remember you can book any one of our excellent South Lake Tahoe hotels up until midnight and stay the same night.